Calling all guys! 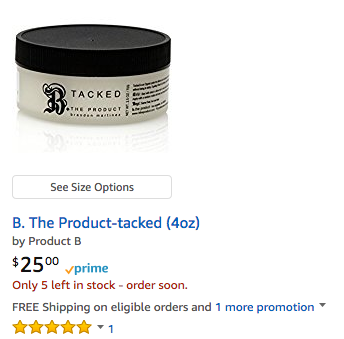 Your favorite products from B. 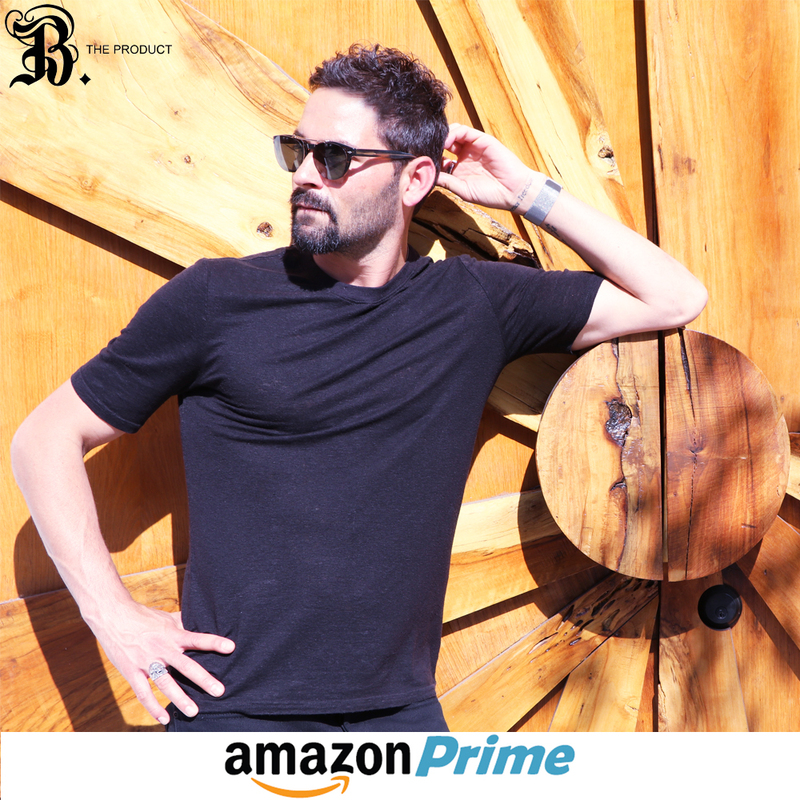 The Product are now available on Amazon and Amazon Prime! 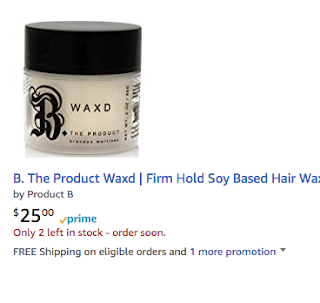 Purchase any product from B. The Product on Amazon and receive a free 2oz Shampoo for free!